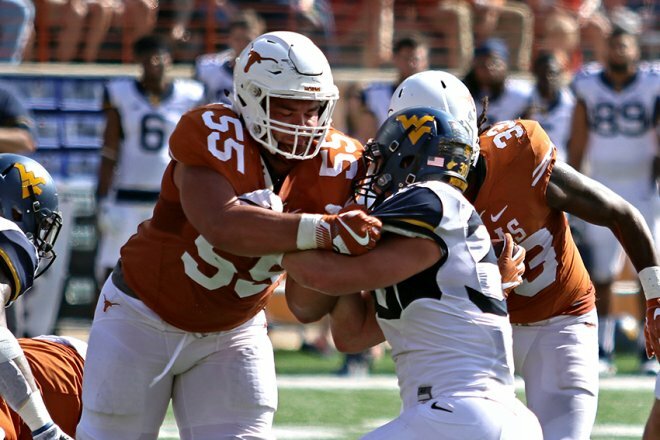 One of the best offensive tackle prospects from the University of Texas, Connor Williams will be visiting with the Eagles in the next couple of days. The Eagles have been looking hard into offensive tackle this draft season, as well as running back, wide receiver, linebacker, tight end, and safety. All of those positions could use an upgrade and drafting one of those position with the 32nd pick would be a wise move by the team. Williams is a very good offensive tackle and one that has been all over draft boards and mock draft in the past couple of months. His scouting report from NFL.com is a little worrying. However, the Eagles would not need to start Williams right away which could be a plus in their eyes. He’s a player that can come in and focus on developing rather than playing. Maybe just maybe, that is what the Eagles want. 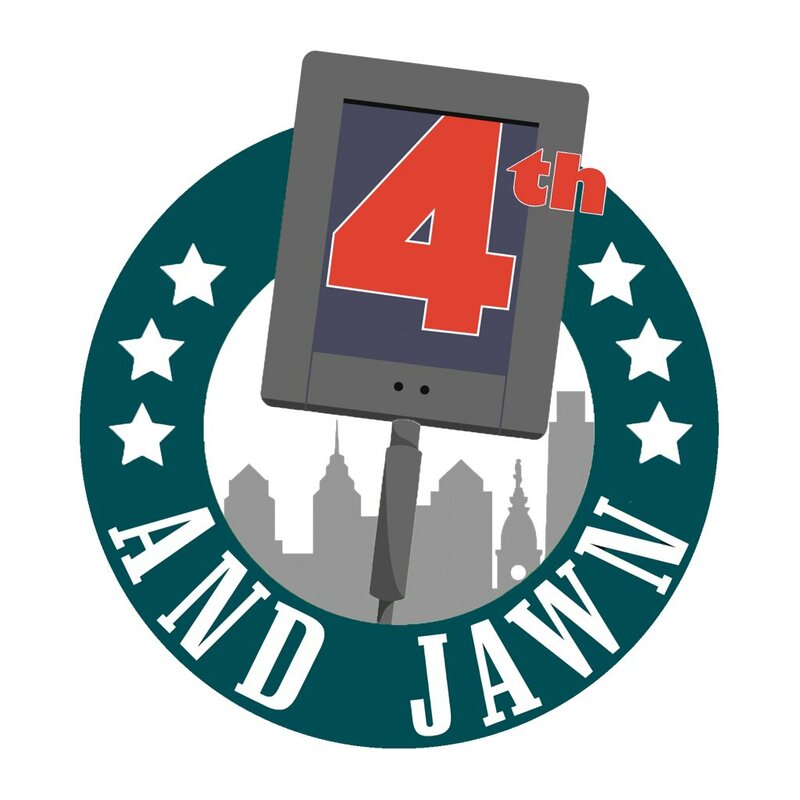 The Eagles have been able to develop players ala Big V. The draft is just two weeks away and no one knows exactly what the Eagles are doing, their pre-draft meetings have been all over the place. There is no ruling out anything from the Eagles as of yet.